Dan Splaine is a commercial photographer and photography educator with over thirty five years experience shooting marketing, public relations, editorial and advertising images for clients. He is available for location photo assignments in the US and internationally. 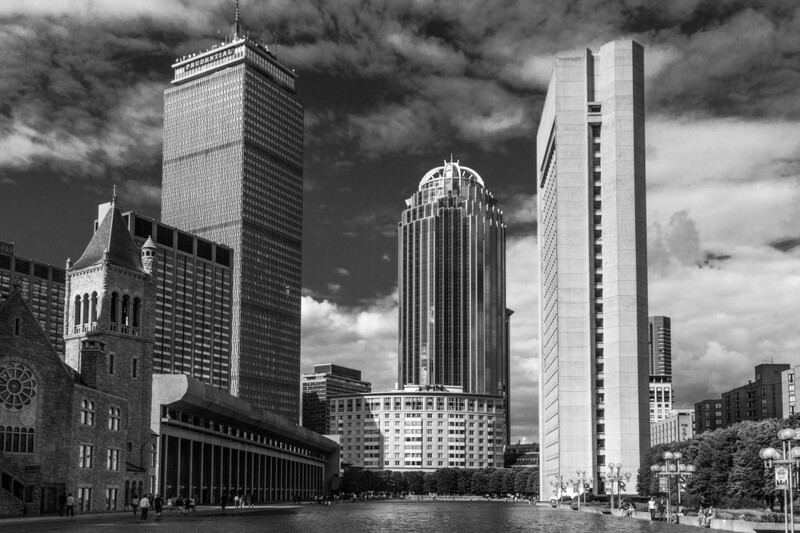 and he presents a program of photo workshops and photographer tours throughout New England. 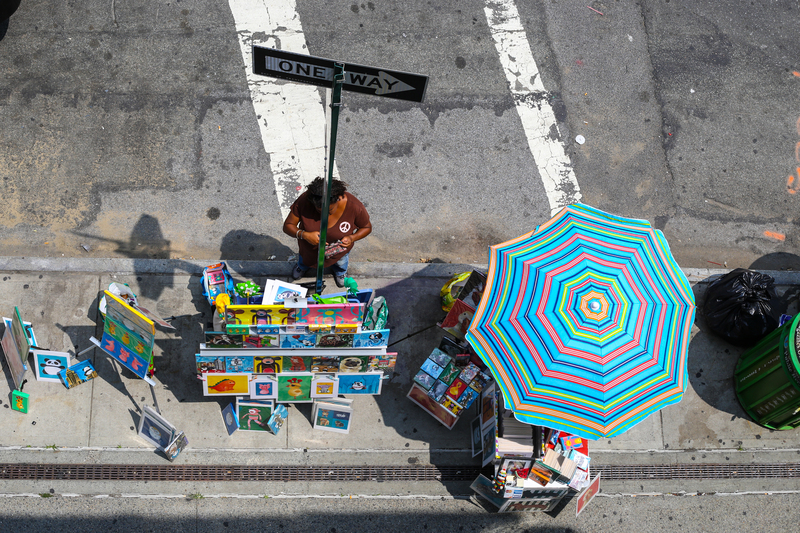 Street photography is a topic that piques the interest of many aspiring photographers. From my conversations with my photography students it is clear that this is a genre of great appeal and the source of some confusion. The confusion stems from definitions and the overlap with documentary style photography. For me, personally the works of well-known street photographers have served as inspiration for my image making. Robert Frank, Henri Cartier-Bresson, Gary Winogrand are a few of my favorite practitioners of the form whose work I admire. I would urge you to seek out their images and see their artistic vision. Getting out and working public spaces with my camera is one of my favorite photo activities and a welcome break from the client work I produce. Don’t get me wrong, I am always happy working behind the camera. It’s just that street photography allows for more discovery and creative freedom that just adds to my pleasure. Street versus Documentary Photography – Aren’t street photography and documentary photography the same thing? Street and documentary photography are similar photographic genres. They have styles, techniques and visual qualities in common along with distinctions in form. Documentary photography is about accurate depiction of events, of capturing history as it unfolds. Photojournalism is a documentary version of photography. Documentary photography is a subjective. Street photography is objective. For street photographers there is only single subject people. For the documentary photographer any and all subjects including people are recorded. Street photography is candid and about life. Candid by definition means the subject is not aware of the camera when the shutter trips. Street photography is not connected to real events; rather it is a record of ordinary slice of life moments usually made in public places. It‘s intent is to capture mirror images of society and social conditions as observed and typically without the subjects awareness of being photographed. Street photography is an instinctual response to the unpredictable moments that unfold in front of us. Unlike a documentary photo the image is not made with the purpose of making a record, rather it is an expression of discovery. It does not have to present a narrative, it is enigmatic by definition and is simply an artistic observation. Framing and timing are the primary elements of successful street photography. Creating images of poignant moments, arrangements of content and moment is what being a street photographer is all about. If you want to know more about street photography consider attending one of my photo workshops. My next street photo experience is on October 25, 2014 when I am returning to New York City with a group of photographers. The New York City Street Photo Workshop includes round trip travel from New Hampshire , lunch and so much more for details go to the event website. This entry was posted in Photographer Education, street photography, Uncategorized and tagged Dan Splaine photo tip, digital photography, documentary photography, learn photography, photography how to, street photo tips, street photography on September 15, 2014 by DSphoto. 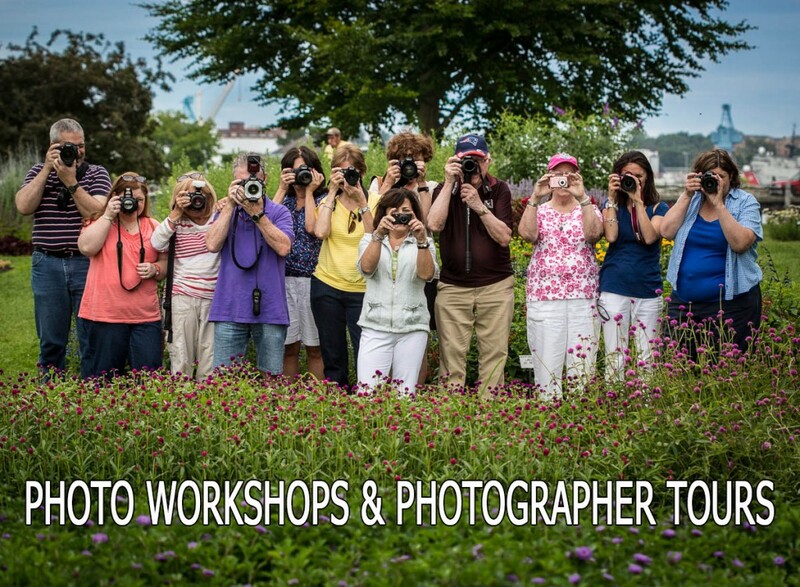 Listed below are the New Hampshire August Photo Workshops and Events that we have scheduled. 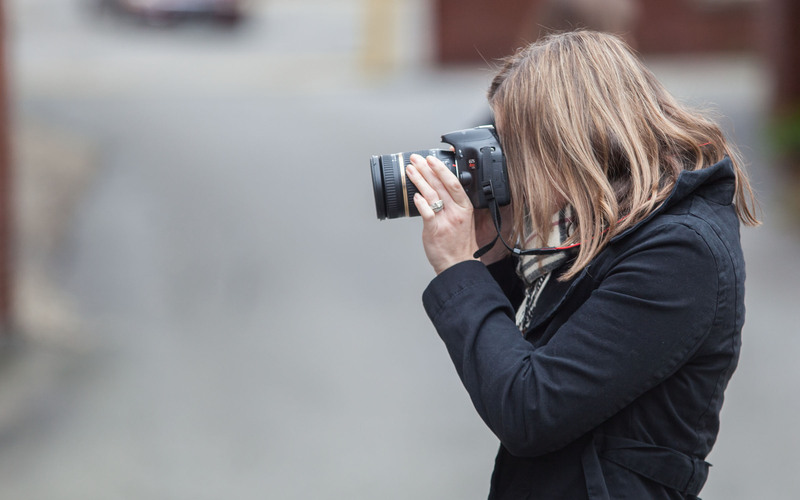 The photo classes and digital photography workshops are open to adult aspiring photographers and they are part of our ongoing photo education program. Some of the events are FREE and all the photo workshops require registration. The calendar of August photo events in NH includes links to information and registration pages. We usually present 3 or 4 photography events a month. To receive regular updates make sure you register for our email list (form on page sidebar). We have many events in the planning stage for September and October. SAVE THE DATE On October 25th we will be hosting our next photographer your to New York City. We are working out the details with our travel partners, NH TOURS and will release the details as soon as we confirm them!. This entry was posted in Dan Splaine Photo News and Updates, Photo Workshops, Photographer Education, Photographer Events and tagged digital photo workshop, digital photography, learn photography, New Hampshire, New Hampshire Photo Class, New Hampshire Photo Workshops, NH Photo Class, photo class, photo how to, photographer event, photography how to, photography workshops in NH on August 7, 2014 by DSphoto. As part of my efforts to expand my commercial photography business I have researched many inbound marketing, social media and website channels to promote my business. I recently became acquainted with an online service called Thumbtack that matches buyers seeking creative services with independent contractors like myself. 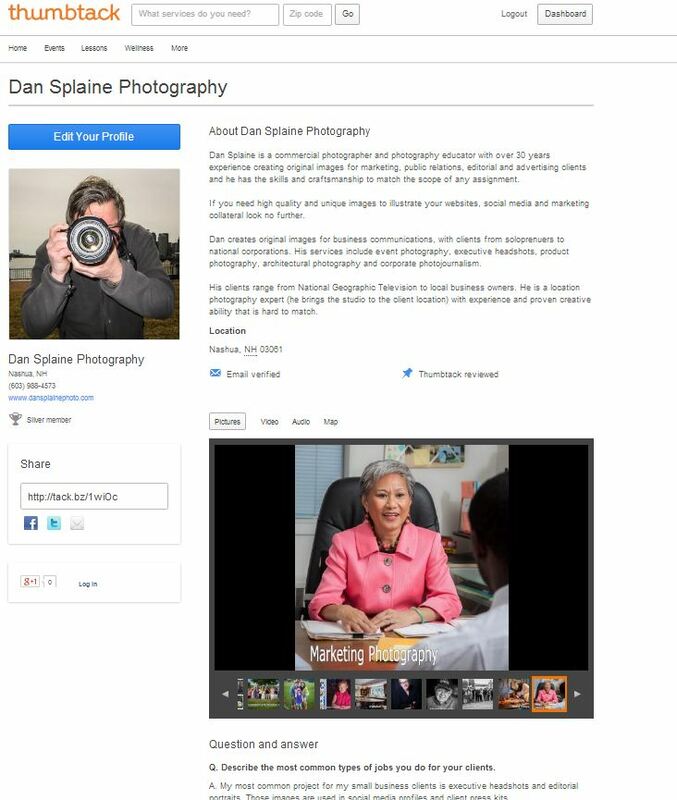 I am happy to say that Dan Splaine Photo is now listed on Thumbtack and I am looking forward to working with this service. I just completed posting my Thumbtack profile on the site including a sample of some of my photography and an extensive Q+A section . Please take some time to check out my profile page and if you are so inclined please add your review of my commercial photography or photo workshops to the website. Your kind words will always be appreciated. 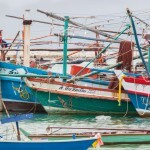 This entry was posted in Dan Splaine Photo News and Updates and tagged Dan Splaine on Thumbtack, freelance photography, marketing, Thumbtack on August 4, 2014 by DSphoto. You can spend the long days of summer doing many things. It’s the time of year to get outdoors and to have fun in the sun. Summer is also a prime season for photography fun. When you head out on your vacations and weekend events make sure you include your camera in your plans. With extended hours of daylight and warm weather there are excuses for getting out and making some photos. Nature is in full bloom and there is an infinite supply of subjects to capture. Listed below are some suggestions and tips for having some summer photography fun. FIND COLOR – After drab winter and springs the summer has an abundance of color. From beach umbrellas to blossoms, there is plenty of opportunity to feature this design element in our photography. Color grabs the viewers attention so don’t be shy using it. Vibrant hues are the stuff of summer and they should be featured in your images. DOCUMENT YOUR TRAVELS– Summer is the traditional season for vacations and travel. Next time you hit the road give yourself a photo “assignment”. Capture the narrative of your summer travels, whether it’s a picnic with your kids or a once in a lifetime European adventure. Tell the story of the trip with your photos by artfully documenting the places you experience and the people you meet on the way. HIT the BEACH– The beach is always a summer destination and oceans, lakes and streams are great photography locations. While you work on your tan work on your photography. Crashing waves, cruising boats and kids playing are great for practicing action photography. Seascapes and sunsets make for more sublime image making. GET INTO NATURE – Visit a State or National Park with your camera. Capture the landscape, the ecosystem and wildlife with your photography. Slow hikes through natural spaces allow you to connect with nature and are a wealth of inspiration for photography. The beauty of Natural History subjects are part of the visual summer bounty that should be at the top of your shot list. USE FILL FLASH for SUMMER PORTRAITS – Bright sunshine might be good for suntans, but not so great for making portraits. Harsh, direct, overhead sunshine is unflattering and uncomfortable for you subject. Learn how to use your flash in combination with sunshine to light your summer portraits. Position your subject so their face is shade to protect them from the glare of summer sun and use your flash to fill in the shadows. Balancing natural light and flash is useful skill to learn and practice for summer photos. THE EARLY BIRD GETS THE WORM – Make the effort to enjoy early summer mornings with your camera. The light of dawn is rich. There is nothing like a summer sun rising over a foggy pond or beaming through a forest for making beautiful images. Begin your summer days with your photography to make the best of the season. This entry was posted in Photographer Education, Photography Tips and tagged beginner photography, Dan Splaine photo tip, digital photography, fun photography, learn photography, photo composition and design, photo how to, photo tips, photography how to, summer, summer photography fun on July 28, 2014 by DSphoto. Summer is here and the Fourth of July is right around the corner. That means its time for some fireworks photography. Fireworks displays are an exciting subject because of their visual qualities and the technical challenges they present to a photographer. They are a great subject for creative photography and definitely something to include in your summer photo agenda. I have includes several fireworks photo tips in this article to get you started. Fireworks are fun and beautiful photography subject for and the sky is literally the limit on how creative you can get shooting them. TIP #1 – Keep it Steady! Keeping your camera steady during a long exposure is an important skill to master. It is especially critical when you are photographing fireworks to secure your camera and to avoid camera shake! We use long duration exposures (shutter speeds) to capture the action of the cascading embers and for working in low light conditions. A tripod is an essential tool for this type of shooting. The heavier your tripod the more stability it will give. Camera shake and movement will blur your image and the tripod provides the camera a solid foundation for those long exposures. Although a tripod is your best option you can use other support devices to stabilize your camera (sand bag, mini-pod etc…). One of the most likely problems with camera movement comes when you depress your shutter button to make your exposure. The pressure exerted by your finger is enough to introduce camera shake and blur your image capture. Having a light touch when triggering the shutter. Camera shake is more likely to occur with point and shoot digital cameras because force is greater on a smaller object. Some cameras and lenses incorporate image stabilization technology which can help reduce this issue. The best method is to use a remote shutter release device. Many cameras have model specific triggers as well as generic devices that are used to trip the shutter. Triggers can physically connect to the camera or work wirelessly (infrared). An alternative to a remote trigger is to use the self-timer controls on your camera. The two or ten second delay from the time you depress the trigger till when the shutter opens allows the vibration to stop and you camera to become still. The trick with this method is to anticipate when the fireworks launch and time your release in advance. Determining which focal length lens to use for fireworks photography is relative to your proximity to the launch and display area. In general would select a longer focal length to help keep your frame full of the firework burst. A mid-range telephoto zoom lens like a 70 to 200 mm is a good choice if you have that option. 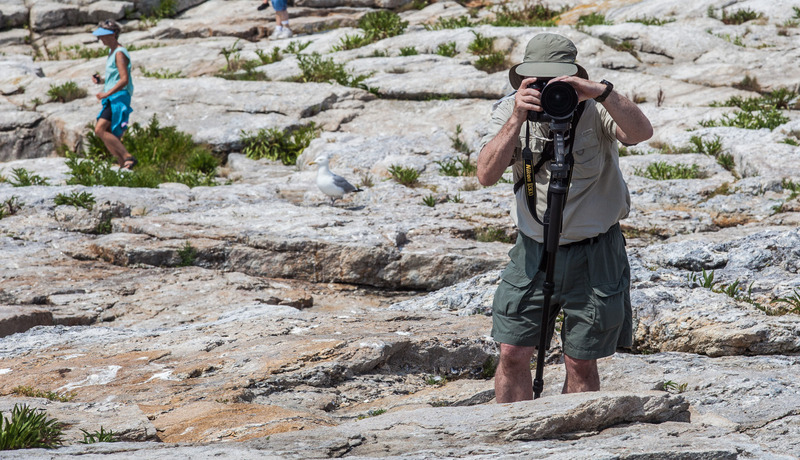 Please note that telephoto lenses a prone to vibration which makes using a tripod even more critical. Lens choice is also relative to the scope of the scene you want to include in your images. If you want to have the fireworks be the dominant element, use a longer lens. A telephoto lens compresses the distance relationship of objects in your scene. A wide angle lens will allow for more skyline and the general scene in the shot. Try to get to the fireworks event early so you have a good chance to scope out your camera position. Pay attention to ambient light sources and background elements you want to avoid (street lights, power lines, cell towers, etc…). Once the crowd shows up moving around with a tripod is a challenge so scout carefully. Note wind direction so you can anticipate how the clouds of smoke will pass through your scene. Smoke blowing in your face will block light and diffuse your image. Make sure you have plenty memory cards and charged batteries in your camera bag. Also bring along a penlight or small flashlight. Operating your camera in the dark is difficult… a little light will come in handy. When you photograph fireworks your camera needs to be in position and ready to fire before the fuse is lit. Aiming your camera and establishing your point of view without the subject being present is a real challenge. You have to anticipate and observe the path of the fireworks and plan when they will cross your image area. When you are setting up your shot consider how much sky you want to include in the image. Be careful to keep your horizons level and vertical elements squared up. When you are shooting consider moving from horizontal to vertical format. Fireworks can have a trajectory that works well vertically while some of the large burst makes more visual sense in a horizontal frame. Manual exposure mode is the best way to control your results when shooting in the lighting conditions presented during fireworks. 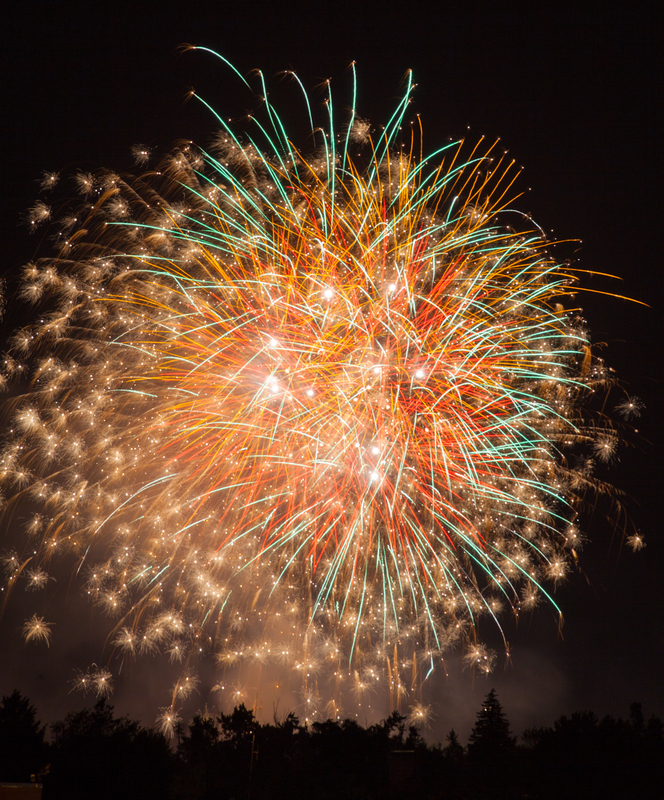 Your camera in automatic exposure cannot anticipate or compensate for the dramatic swings from light to dark during fireworks (the bright burst compared to the night sky). Setting your camera in manual allows you to choose the shutter speed, aperture and ISO combination that will yield the best results.Some cameras offer a SCENE MODE for fireworks which may give you a good starting point for your exposure but manual is your best option (Don’t forget to turn off your flash). Fireworks are a great available light subject and the burst of flash will only annoy the people around you. In general you should start with a mid range aperture, (usually f8 or f11 on a typical Dslr lens) which will provide enough depth of field. Stopping down to smaller apertures will probably underexpose and opening up to maximum aperture will cause overexposure. Select the lowest ISO possible to give the best results. The higher the ISO the greater the chance you will get noise and digital artifacts, especially in your shadows. Shutter speed is the most important exposure element to control when shooting fireworks. Capturing the movement of the streaking lights of fireworks require relatively long exposure durations. I would start with an exposure of about 4 seconds at f 11 (ISO 100). Bracket your exposures by increasing and decreasing your shutter speed to see what duration is best (from 2 seconds to 8 seconds). The brightness of each burst is different so bracketing is a good strategy to get correct exposure. Autofocus control is inherently difficult in low light conditions. Switch your lens to manual focus and pre-focus before the show begins. If you increase your distance away from the fireworks and use a longer lens you can set the focus on infinity in manual (infinity symbol on your lens focus scale is ∞). With an aperture (f stop) of ʄ 8 or ʄ 11 you will maintain relatively good depth of field and the images will be sharp. The timing of your shots is the trickiest part of making great fireworks photography. Having the shutter open when the fireworks shells burst is the goal. Trip your shutter when the round is launched so you can capture the full explosion when the shell bursts and the sparks fall. Pay attention at the beginning of the event to anticipate wind direction and avoid the changes accumulated smoke make to sharpness and color. Fireworks are a fun subject and they certainly lend themselves to experimentation and innovation. As you shoot check your results and histograms on your camera display and note the changes you make. Observe the relationship of time and motion and get creative with those photographic elements. One idea is to bring a piece of black cardboard that you can use to block your lens with. Using the BULB – “B” setting, you can make a composite exposure of several bursts by holding the black card in front of the lens in between launches. In “bulb” the shutter remains open as long as the shutter button is depressed. 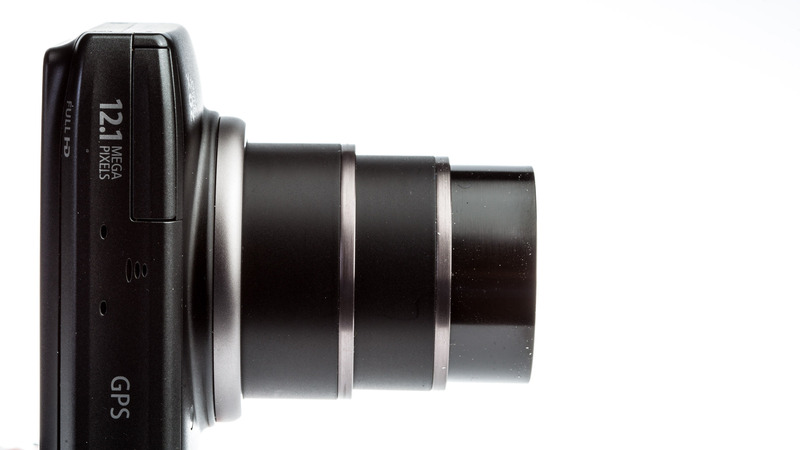 You can use your lens cap to block the lens in the same way but taking it on and off the lens may cause vibrations. 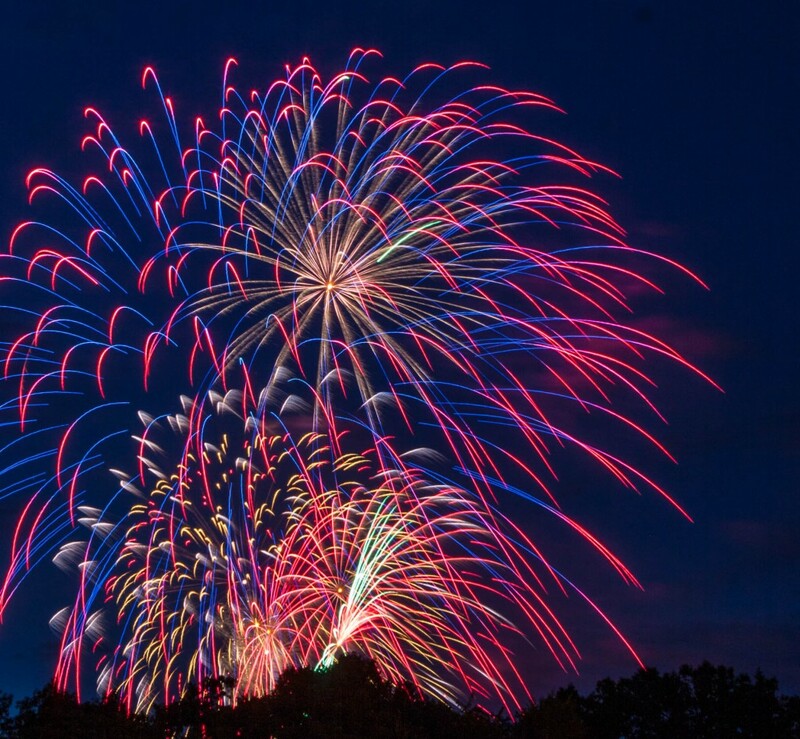 Blocking the lens between bursts while leaving the shutter open will not increase your exposure of the night sky and it will remain a solid dark background for the overlapping fireworks. Don’t forget to include other elements in your image. Use a wider perspective to include cityscapes, silhouettes and the crowd to add a narrative element to your photographs. If your camera has the option, use the RAW file format (some point and shoots do not have this option.) Make sure you shoot your fireworks with that quality setting. RAW is your best image capture file format. JPEGs are your best image distribution file format. You will have more options for fine tuning your RAW files on the computer and for dealing with the lighting challenges present in fireworks photography. Fireworks shows move quickly and in general the most action is at the end of the show. As soon as the fireworks display begins fire off a few frames quickly and quickly check your results. Examine your framing and focus. Look at your histogram to see the exposure qualities. You may start with a bracketed exposure sequence (2, 4, 8, 16, 30 seconds) and compare the results. Once you figure your settings you can then concentrate on shooting the rest of the show. Periodically you can spot check your results to check any changes. This entry was posted in Photographer Education, Photography Tips, Uncategorized and tagged Dan Splaine photo tip, digital photography, fireworks, fireworks photo tips, fireworks photography, fireworks photos, learn photography, photo how to, photo tips, photography how to, photography tips, pro photographer tips on June 25, 2014 by DSphoto. Architectural Photography is all about patience and problem solving. The objective is to capture the design of the structure in a visually compelling way. Buildings and structures are inert in nature but they can be visually dynamic. The challenge for photographers is to combine technique and perspective to bring your images to life. 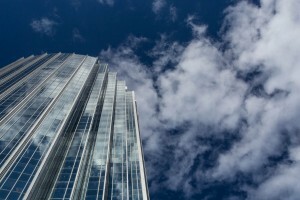 Listed below are some tips for architectural photography that I use in my client projects. These are not hard and fast rules but they are a good starting point for this type of photography. Architectural subjects are primarily static in nature which lends itself to tripod shooting. Using a tripod will stabilize your camera for extended exposures. They also are useful for slowing down your process allowing for critical evaluation of your composition and camera settings. This subject requires deliberate and precise technique that only can be achieved from a stable platform. To show the details of the building design fully you need depth of field. Typically I use my lens minimum lens opening – aperture F22 – F32, to ensure I have the entire scene in focus. Manage your focus and DOF carefully to create sharp images. Architectural subjects don’t move. Natural light moves around them. Careful observation of the building orientation to the sun will help you decide when the best time to shoot the building. Light and the arrangement of shadow will give buildings depth and dimensionality. Along with time of day, weather is also a factor to consider. Clouds soften light, reduce contrast and rain can add moodiness and reflections. Clean straightforward composition featuring the design elements of the structure are the strongest images. Use design elements like leading lines, repeating patterns, and structural forms. Pay attention to the details like keeping your horizons level and vertical lines straight. By definition your photography is all about the architectural design so compose with care. Buildings and structures lend themselves to shooting monochrome images. Their lines and contrast feature well in black and white photography. Graphically strong images of buildings get a little more punch in B+W. One of the best ways to show depth and scale, especially in interior spaces, is to shoot from a corner. When working in tight quarters the corner may be your only choice. The perspective extends the layers of depth of the space and shows the viewer all the details of the room. This entry was posted in Uncategorized on June 7, 2014 by DSphoto. How does a new photographer learn how to see the world photographically? The difference between a beginner photographer and a more experienced shooter is the ability to see the creative potential in even the most common of scenes. Being able to readily recognize photographic possibilities is what having a photographers “eye” is all about. New photographers often get caught up in the technology and tend to shoot without a well established visual point of view. It is hard to resist the urge to simply put the camera to your eye and to snap away. This method is random and the results usually consist of many uninteresting photos interrupted with the occasional “lucky” shot. Becoming a skillful photographer that is able to consistently create quality images is matter of practice. Along with practicing camera operations you have to commit effort into developing your photographic perspective – the photographers “eye”. Listed below are a six tips and techniques for refining your visual approach that should guide your progress. The ease of operation and the level of automation makes it easy to get into a rapid-fire mode with digital cameras. Along with observation I suggest some deliberation. Slow down your process. Take the time to consider all of your creative options before you make the shot. Scrutinize your viewfinder and your composition well before you push the trigger. Include only the visually compelling elements and remove the extraneous. One way to really slow your shooting is to use a tripod. The time and effort needed to set up camera position is useful for reviewing the qualities of your image. Be deliberate in your metering, focusing and exposure settings selections. Put the time into getting your camerawork done well, to produce top quality photography. Everybody needs an editor, especially us photographers. Be a little more selective in your subjects and scenes. Develop a patient approach to photography and wait for the moments to unfold. I was fortunate to have the economics of film to govern my volume of shooting as a young photographer. Every blown frame or sheet of film cost money and time and I quickly learned to become a judicious shooter. Donating dollars to Kodak and burning hours in the darkroom on an abundance of dull photos was a very potent learning experience that I wish the modern digital photographer could have. It is much more satisfying creatively to produce a few high quality images then hard drives full of mediocre photos. Put your effort in to making fewer, better photos. The directive to rinse and repeat is a classic advertising pitch that relates to learning photography. One of the best ways to develop your eye is to photograph the same subject over and over. Approach the subject at different times, from unique angles and with changes in lighting conditions. It can be a place in your own backyard, a point you pass on a regular walk or a family member that can patiently and often be a portrait subject. Challenge yourself to make a unique version of the subject every time you shoot it. The objective is to examine and capture all the visual possibilities. Work out all the creative controls and options you have to present the familiar in unique ways. Having a camera bag full of gear and an arsenal of lenses to shoot with can sometimes complicate the photography process. A very useful exercise is to limit your photo sessions to working with a single lens. Prime lenses are ideal for this because they are limited to single focal length. Using a fixed focal length forces you to move around and toward your subject, seeking the best perspective. If you only own zoom lenses only you can imitate the prime lens by working with a single fixed zoom position (use a rubber band or gaffers tape to prevent the zoom action.) Working with one lens length is about training your eye and developing an understanding of how each length of lens presents your scene. Simplify your gear choice and concentrate on the perspective and design of your photography. Learn about how optical choices change the look of your photography. Understanding the relationship between focus distance, aperture and focal length is required to make predictable results with your photos. Knowledge of lens operation and the creative options they offer is the difference between occasionally getting a lucky shot or consistently making the photo you intended. Optics are critical to capturing your point of view and they are the mechanical interpreters of your personal vision. Learning to see the world photographically is a matter of effort and practice. Identifying the visual potential of subjects and scenes and then understanding how you present them to a viewer photographically is a skill. Next time you give your camera a workout use these suggestions to develop your own photographic “eye”. ABOUT THE AUTHOR: Photographer and photo educator Dan Splaine has more than thirty years experience producing photography for public relations, marketing and editorial clients. Based in New Hampshire he provides commercial photography services in studio and at client locations all over the world. Dan is a photo educator and presents a program of digital photography workshops and photography tours for adults throughout New England. For more information about his photo education program go to the photo workshop and tour schedule page. This entry was posted in Photo Composition and Design, Photographer Education, Photography Tips and tagged beginner photography, Dan Splaine photo tip, digital photography, learn photography, photo composition and design, photo how to, photo tips, photographer eye, photography how to on April 21, 2014 by DSphoto. HDR photography is a very popular topic and style trend in contemporary photography. For an old school photographer like myself, with my quarter century of darkroom experience this is a familiar technique, albeit with a new name and some upgraded tools. The idea of using multiple exposures to capture a wide range of luminance goes back to the origins of photography. In the 1850’s Gustave Le Gray (French Photographer 1820-1884) combined two negatives – one exposed for the sky, the other for the sea to create a single seascape photo. In the black and white darkroom the HDR photography tone mapping process was a manual operation. A standard print made with a uniform exposure had a limited dynamic range. With burning and dodging we could select particular areas of our negative to change the exposure of. Making a print could be a ballet of blocking wands and shadow puppets (I told you I was old school). Today with digital cameras and software the HDR photography process is lot more efficient. The question for photographers is why deploy this technique? In my commercial photography work I use it for primarily practical purposes along with creative considerations. 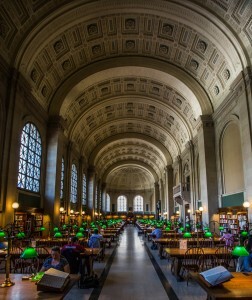 HDR (High Dynamic Range) photography is a solution as well as a springboard to far more expressive image making. It solves the problem of photographing scenes with a wide range of luminosity. The process involves capturing a series of photographs with exposure bracketing and combining them into a single image that holds detail from the brightest highlights to the deepest shadows. It is a work around for the confines of digital camera sensors. 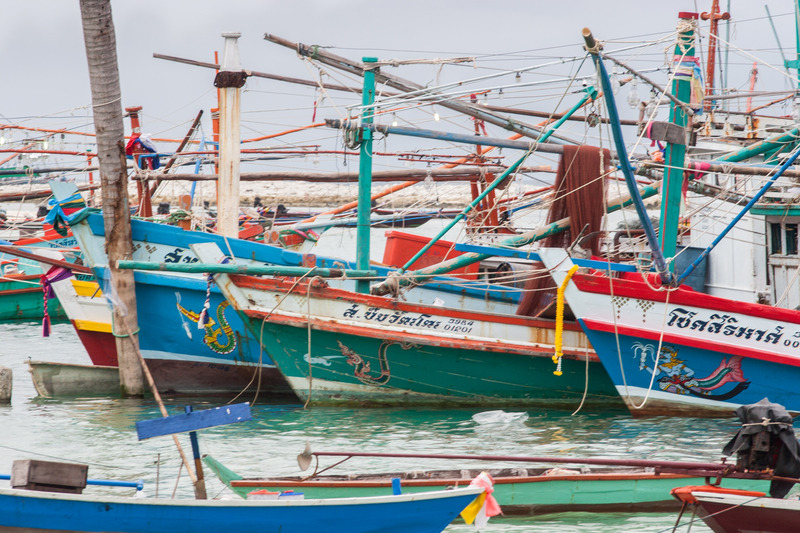 The human eye can perceive an extensive range of contrast in a scene while our digital camera sensors have a limited dynamic range that it can record. In photography, the dynamic range is the difference between the brightest and darkest parts of your scene, measured in units of EV (aka stops of exposure). The camera records most scenes well but it hits its limits with contratsy scenes, with bright highlights and deep shadows. 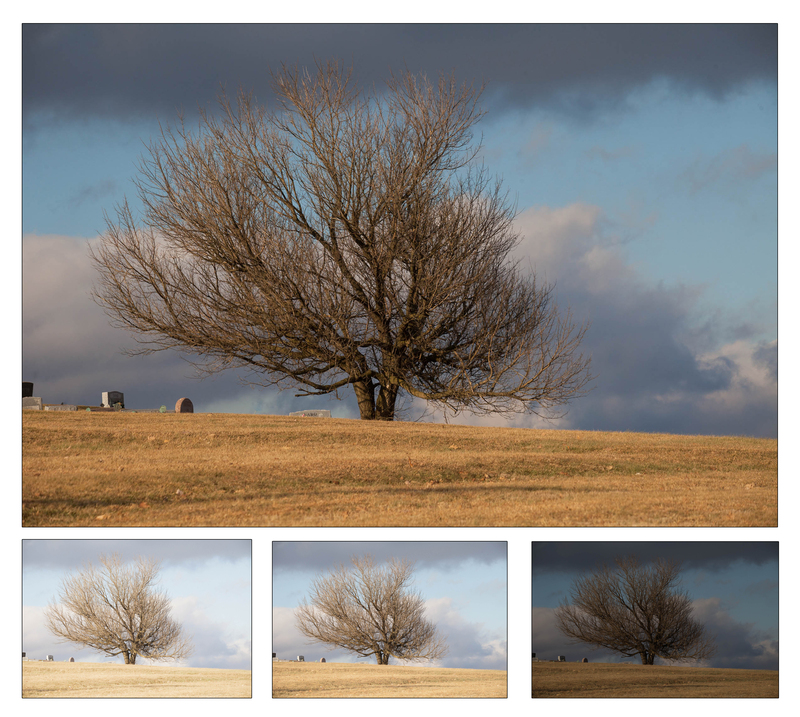 When we make a standard exposure we end up losing detail in the far ends of the dynamic range. For example if you are shooting a dark interior of a room with bright windows and exterior views. If you expose the shadows correctly your highlights will get “blown out” (overexposed). If you record for your highlights accurately, the brightest parts of your shot, your shadows loose all detail. A standard exposure is a compromise. 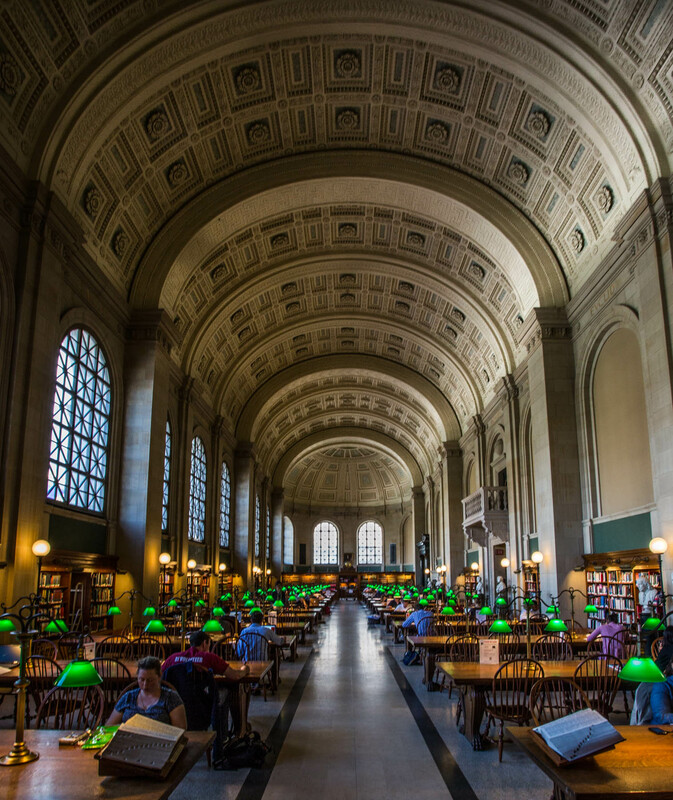 When you shoot a HDR image you can achieve detail in the highlights of the window to the shadows of the room interior by combining your bracketed exposures. Achieving detail in the highlights and shadows of your scene is the practical use of HDR. You can render a very realistic version of your scene that mimics the contrast range we can perceive with our eyes. Making a shot that presents the scene as you saw it is just one option. With the HDR processing software now available you can get a lot more creative and experimental with your results. You can manipulate the tone map of your image rendering highlight, shadow and colors in wide range of interpretations, from hyper-colorized to subtlety de-saturated and everything in between. How far you go with these manipulations is a matter of taste. I pride myself in deploying this technique so that my viewer detects no distinction from reality. For me it is an updated version of an old familiar tool in my bag of photo tricks. Others have taken HDR photography in a whole new direction of creative expression- stretching the boundaries of visual interpretation. I will be presenting an HDR Photography Workshop on April 12, 2014 in York Maine from 3 to 6 pm. This is a hands-on field photography class and we will be covering the camera techniques for creating HDR images. Grab your tripod and join us. For complete details and registration got CLICK HERE. ABOUT THE AUTHOR: Photographer and photo educator Dan Splaine has more than thirty years experience producing photography for public relations, marketing and editorial clients. Based in Nashua, NH he provides commercial photography services in studio and at client locations all over the world. 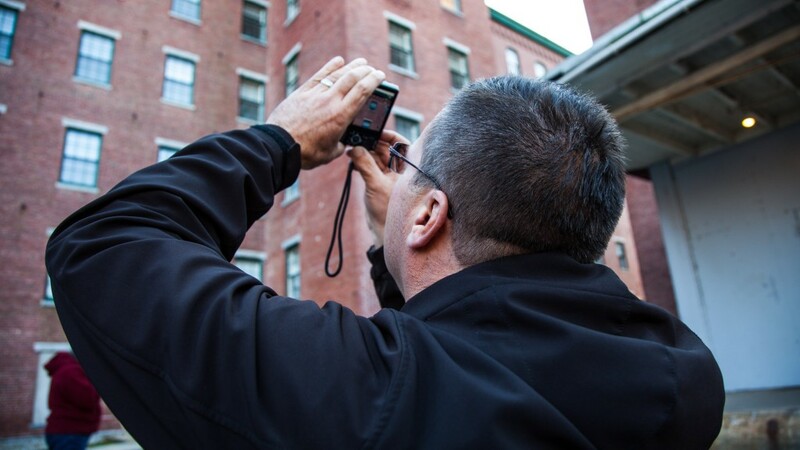 Dan is a photo educator and presents a program of digital photography workshops and photography tours for adults throughout New England. For more information about his photo education program go to the photo workshop and tour schedule page. This entry was posted in Photo Workshops, Photographer Education, Photography Tips, Uncategorized and tagged Dan Splaine photo tip, digital photo workshop, HDR photography, High Dynamic range photography, landscape photography, learn photography, photo tips, photography how to, photography tips, pro photographer tips on March 28, 2014 by DSphoto. During my professional photography career I have often been asked for advice on how to become a “better photographer”, from people seeking beginner photographer tips. My snarky answer is just buy the fanciest camera you can afford and it will do the rest. The truth is that becoming more skilled with a camera and gaining the ability to consistently make good-quality photography requires something more. Good cameras don’t make good photos, good photographers do. You have a digital camera and you like taking photos. Great, now what? It turns out that photography is very learn-able set of skills and your abilities will grow in equal measure to the effort you put in. What is really great about photography is how rewarding the results are. There is nothing like taking a shot and making the photo you imagined. So how do you build your skill, how do you get better at making photos? Here are some suggestions that can help. Listed below are ten beginner photographer tips that will help you improve your skills and become a better photographer. ABYC- “ALWAYS BRING YOUR CAMERA” The number one reason people miss good photos is because they don’t have a camera with them. Make it your habit to always carry a camera with you, because you never know what you could miss. Compact cameras are easy to keep on hand and with today’s tablets and smartphones there is no excuse not to have a camera. Now if you go to the bother to carry your camera make sure you use it. Look for photography opportunities in your daily life. Watch for interesting lighting and moments and shoot simply for the fun of it. Be ready to explore the world visually always. KNOW YOUR CAMERA – You don’t need to memorize every feature right away, but over time you should get comfortable enough so that using your camera becomes second nature. It’s like learning to shift gears or ride a bicycle – only when the device operation becomes habitual do you get where you are going with ease. Invest the time to read and refer to your camera owners manual. Learning your camera capabilities and tools will help you get more consistent and better looking results. LEARN to “READ” LIGHT– Light is the primary creative tool for photographers. The name itself , derived from the Latin “photo graphis” means “light writer”. Light is your instrument. Just like with books, before you learn to “write” you had to learn to “read” . Understanding its qualities and features, and how to manage light is the core of photography. Making correct exposures is part of knowing light, real understanding comes from “reading” light. PHOTOGRAPH THE FAMILIAR– The refrain in every writer workshop is “write what you know”. The same advice is good for photography. 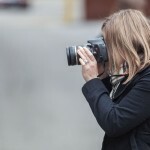 Spend your time looking at and photographing the subjects that interest you or know the most about. It takes a certain amount of experience and confidence to approach strange and unfamiliar situations and is hard to do well. Capture what you are most familiar and interested in and you will capture your viewer’s attention. SLOW DOWN . Our digital cameras allow us to shoot in a rapid fire way with ease. It is tempting to push the button and hope for the best, to trust the camera to get lucky and make a decent photo. Good photography begins with good ideas, with thought. Take the time to think about what you want to show in your photo and how to best show it. Slow down enough to check your lighting, your framing and for any background distractions. A few seconds of scrutiny can make a big difference in the quality of your photos. TAKE a WORKSHOP or a CLASS– Almost every photo skill can be researched and self-taught with effort. Sometimes it’s nice to have someone guide you a little. That is where photography workshops come in. Investing a few hours or a few days dedicated to learning photography will accelerate your skill building. There is nothing like working and socializing with a group of photographers, and with a well qualified instructor, to improve your photography. BREAK HABITS – It is very easy to get into a methodical routine with our digital cameras. Developing an habitual approach to your photography is human nature. We achieve a comfort level. a familiar pattern and ultimately a creative rut. Break your habits. Experiment with new methods and techniques. Get out of your comfort zone and get creative. Photograph your least favorite and most challenging type of subjects and shooting situations. LOOK AT OTHER PHOTOGRAPHY – Art History courses are always the foundation of formal artist training for a reason. One of the best ways to become a better is to get familiar with the work of other photographers. Looking at other photographer’s images is inspirational and informative. Examine the photos that you like and think of the reasons why. Try to deconstruct the technical and creative features of the photo. Don’t mimic what you discover, use the insights you find to refine your own style of photography. SHOOT MORE– SHOOT, SHOOT, SHOOT!!!!!! If you think you shoot enough – you don’t. Unlike with film cameras, there is no cost ( besides data management) to capturing more images, so there is no real downside to taking a lot of photos. Don’t just shoot for quantity, shoot for quality. If your think you’re done with a scene or subject approach it again from a new angle or with a different lens. When you travel to new places or are having one of kind days make sure you take it all in with your camera. Don’t just get a few frames when you can get several and work at creating something special. Use your camera often, seek new photo experiences and your skills and confidence will grow. This entry was posted in Photographer Education, Photography Tips, Uncategorized and tagged beginner photography, Dan Splaine photo tip, Dan Splaine photography, learn photography, photo tips, photography how to, pro photographer tips on March 3, 2014 by DSphoto. One of the great things about digital cameras is all the creative controls they include. Unfortunately one of the downsides is learning all of those controls. For new photographers the multiple options seem confusing and hard to get a handle on. A good and easy place to begin is to learn about camera scene modes. Scene modes are pre-set exposure settings that are useful for getting creative with your digital camera. Scene Modes automatically generate camera settings which are ideal for specific photo situations. They are great tool for novice and advanced photographers. Invest the time to get familiar with them. Every type of digital camera ( point and shoots, digital SLR, and smartphones) have many scene modes built into their menus. Take a look at your camera manual to find the variety your camera has available. Most cameras have ten or more scene mode to work with. Each pre-set of the exposure setting combinations are designed to produce visual effect that is ideal for the type of subject you are working with. Listed below are some of the most commonly used scene modes with a short explanation for using them and how they make photos look. 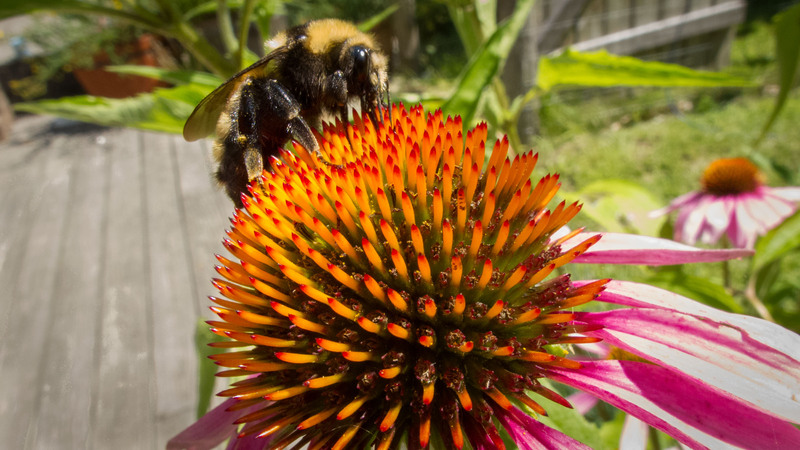 Macro mode – The best setting for getting great close-up photos. It is excellent for flowers, small objects and capturing the little details we normally miss . How close you can get to your subject depends on your camera’s particular limits. Most digital cameras let you get as close as an inch or two from a subject in Macro mode. This scene mode gives you a truly unique view to photograph with and is one of the most fun modes to experiment with. Portrait mode – The camera selects a large lens opening (aperture) which has the effect of causing your background to be out of focus. A portrait subject in sharp focus against an out of focus background keeps them as the center of attention in your photo. Frame your shot so you are relatively close to your subject with them standing away from the background. To get the best result with the portrait scene mode increase the subject distance from the background. This is ideal for head and shoulder shots and for full frame faces. Works equally well with people and pet photos! Landscape mode – A scene mode that gives you the opposite effect that portrait mode does. 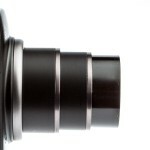 Your camera automatically selects a small lens opening (aperture) which helps keep most or all of your scene in focus. This is ideal for large vistas and big outdoor scenes. In this mode your foreground right through to your background will be in sharp focus. Using your wide-angle lens with this mode maximizes this effect and is an ideal combination for landscape photography. Sports and action mode -Your best choice for shooting moving objects. In this mode your camera selects a fast exposure time (shutter speed) that has the effect of stopping motion. Photograph people playing sports, running pets or speeding cars in this mode. This is also your best choice when taking photographs when you are in motion, like riding on a boat or from a moving train. Night portrait mode – Ideal for taking people photos in low light and dark conditions. Your camera automatically select s a long exposure time (shutter speed) in combination with firing your flash when you take the shot. The slow shutter speed helps gather details in the dark background and the flash lights your subject near the camera. It is best to use a tripod or some other support to keep your camera steady when making this type of shot. This mode is another fun setting to experiment with and a great way to make some very original photographs. Movie mode -Adds a whole new level of creativity to your image making. Most digital cameras have the ability to capture still and motion pictures. Having the ability to shoot movies and combine them with all the still photos (you shoot in the other scene modes) really expands your storytelling and creative photography options. 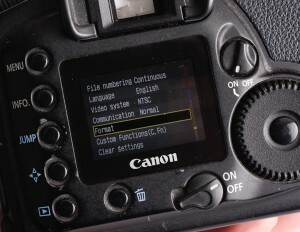 This is review of some of the most common digital camera scene modes. Your camera will likely have ten or more of these settings to choose from. If you are in a unique setting and you do not know what settings to you use, simply select the automated scene mode that matches your scene and shoot away. But knowing how to use this feature of your camera you will be ready to make some great shots no matter what subject you are photographing. Use scene modes as insurance and for a starting point for getting creative with your digital camera. If you come upon a difficult scene , like a snowy landscape for example, make few shots in the Snow Scene Mode for reference. Review the shots on your camera display and note the exposure combination the camera selected for this type of scene. Move to a less automated exposure mode and compare your results with reference shots. Modify your exposure settings to the baseline. 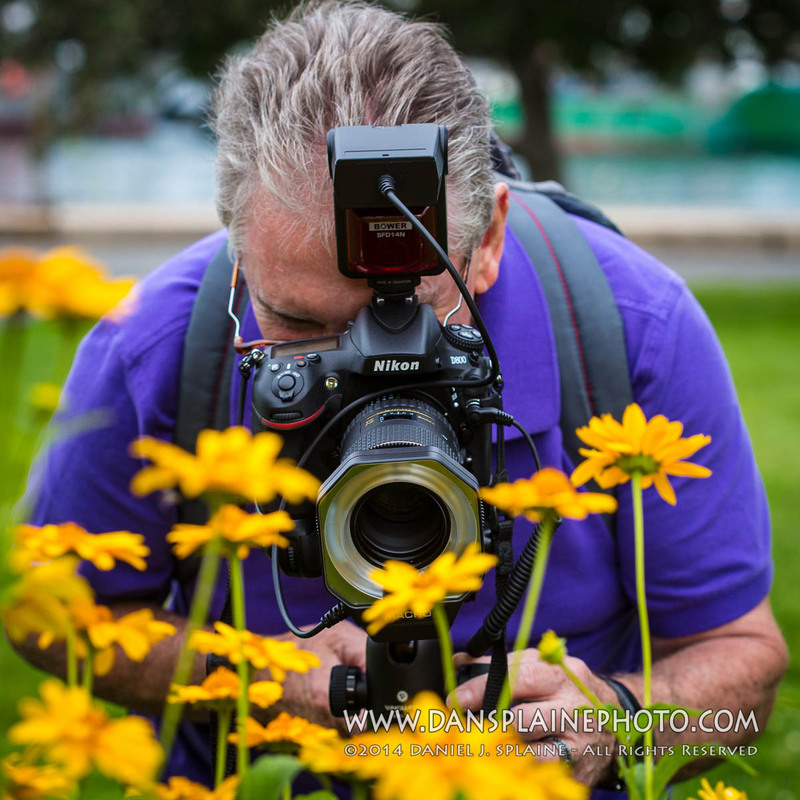 ABOUT THE AUTHOR: Photographer and photo educator Dan Splaine has more than thirty years experience producing photography for public relations, marketing and editorial clients Based in Nashua, NH he provides commercial photography services in studio and at client locations all over the world. 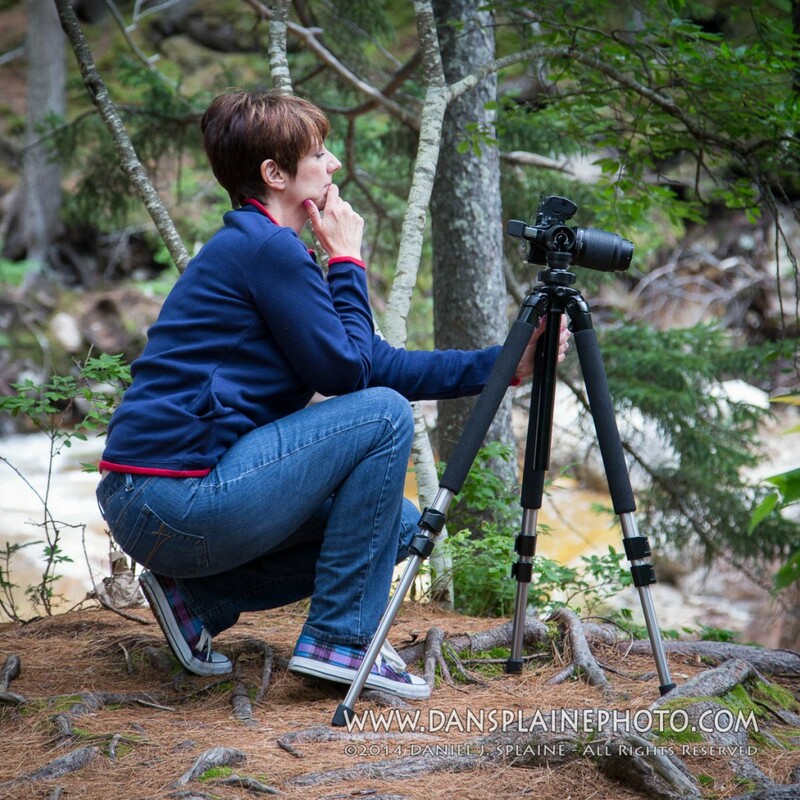 Dan mentors and teaches aspiring photographers, and he presents a program of digital photography workshops and photography tours for adults throughout New England. For more information about his photo education program go to the photo workshop and tour schedule page. This entry was posted in Photographer Education, Photography Tips, Uncategorized and tagged beginner photography, camera scene modes, digital camera, digital photography, learn photography, photo how to, photo tips, photography, photography how to, photography tips, scene modes on November 13, 2013 by DSphoto.